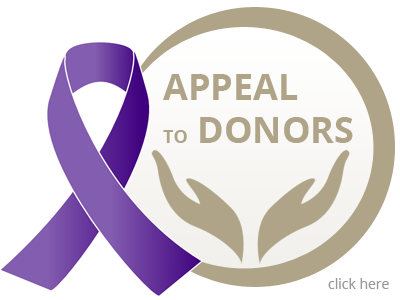 The Asian Cancer Foundation is a registered non-profit charitable organization with 80G certification. Our world renowned panel of oncologists felt that a large number of cancer patients were unable to access treatment of an international standard due to their economically disadvantaged backgrounds. The foundation came into existence in the year 2002 with the view that a patient’s inability to afford treatment should not restrict the access or the quality of cancer treatment that they so badly need. © Copyright. Asian Cancer Foundation. All rights reserved.